Box is launching a new offering aimed squarely at government customers in an attempt to get more public agencies to use its file storage and collaboration service. 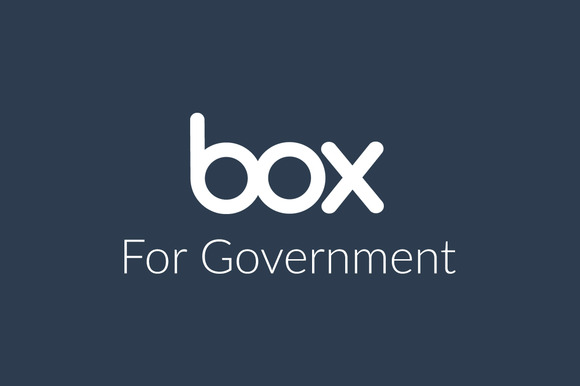 On Thursday, the company launched Box for Government, designed to make it easier for government organizations to deploy Box for their employees. That announcement was timed with Box receiving provisional authority to operate under the Federal Risk and Authorization Management program (better known as FedRAMP), a sign that the company meets key requirements for handling government data. The government push is an important move for Box, which has been positioning itself as a cloud storage and content services provider focused on serving large organizations like public agencies and enterprises. Its FedRAMP Moderate certification meets a bar set to protect types of data that include personally identifiable information. The certification opens Box up for greater use not only in the U.S. government but at other agencies in the U.S. and abroad that use FedRAMP as a bellwether. In addition to FedRAMP, Box already holds several other security certifications, including HIPAA compliance for U.S. health care, U.K. Government Cloud Accreditation and ISO 27001 certification. Box already claims more than 6,500 government customers, including the U.S. Department of Justice, the State of California and the United Nations. Government is a key area of potential growth for the company, which is fighting off big rivals and upstarts to store organizations' digital files. Box already offers other industry-specific services, including ones focused on education, financial services and health care. Following the introduction of those services, the company has landed deals with major players in each sector, including Stanford University and pharmaceutical company AstraZeneca.